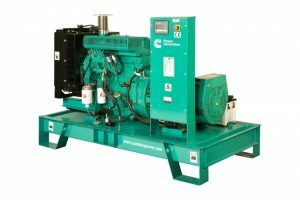 Cummins is one of the world’s most respected designers and manufacturers of standby and prime power systems, diesel generators and industrial engines. 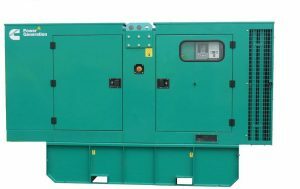 They are the only power system supplier that manufacture all the components making up a power systems; alternators, engines, switchgears, transfer switches and controls. 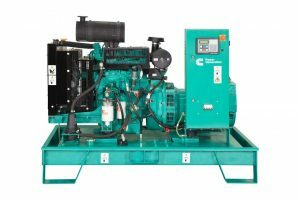 Cummins have their headquarters in Columbus, Indiana and are adequately represented in approximately 190 countries through and intricate network of more than 500 company owned and independent locations. 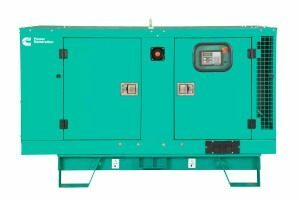 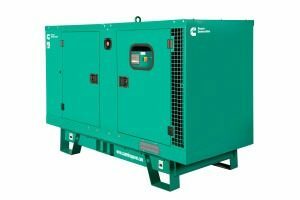 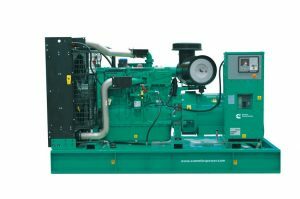 The Cummins Diesel Generators line covers everything from simple generator sets to complete turnkey on site power stations to suit your needs. 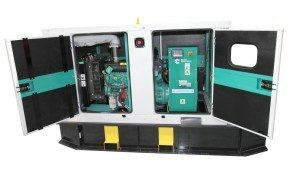 All Cummins Diesel Generators are designed with state of the art technologies to ensure that they reliably and efficiently provide standby power, distributed power generation, and auxiliary power for all your needs and applications. 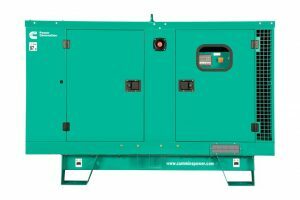 Browse our range of Cummins Diesel Generators to find your best fit. 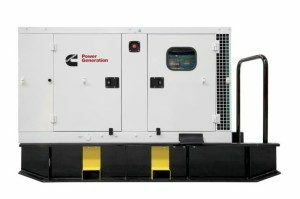 Generator Power stocks the best of the products which Cummins Generators offers.